Join us the SCDA’s Kitchen Stage at SEWE 2018! – The Lee Bros. Catering chefs and their teams are often the unsung heroes of the culinary world. 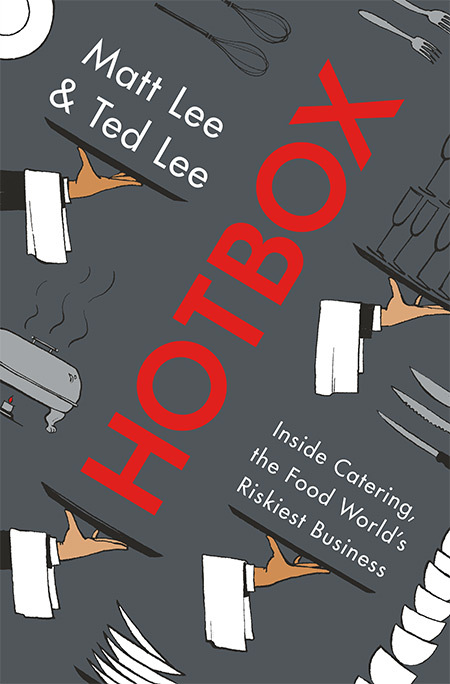 With compelling storytelling, Matt and Ted Lee take you behind-the-scenes to show the challenges, perseverance, integrity, and work ethic necessary to achieve excellence.